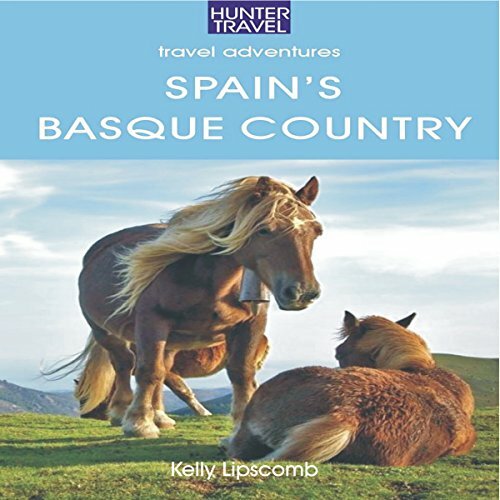 Showing results by author "Kelly Lipscomb"
In this guide, a resident of Spain delves into every part of the Basque Country of Spain. He tells of the history and culture, and provides innumerable useful traveling tips. Everything is explored - the cities, the parks, the islands, the mountains, the foods. There is an extensive introduction to the whole of Spain, the history and culture, the foods and wines, the arts and architecture. Then all the practical details are covered. Next, we zero in on Bilbao, San Sebastian and other parts of this fascinating Basque region.